What was Christopher Lloyd to Fergus Garrett? 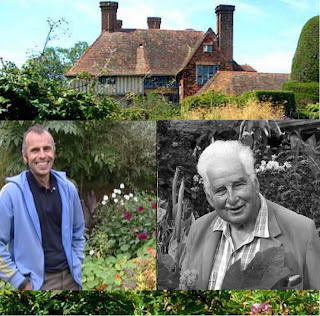 Friend, Mentor, Father-figure or two people who had the same idea of what a garden should be? 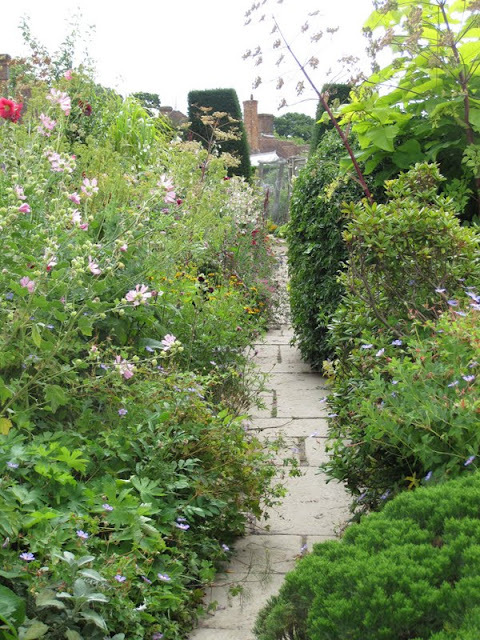 As a garden, Great Dixter is intimate, exuberant, dynamic, experimental, inspirational and energetic. That is what you feel when you visit. The reason I love it is because it's not perfect and it shows the visitor that imperfection. It is the opposite of Sussinghurst. There are weeds, tools and mistakes. 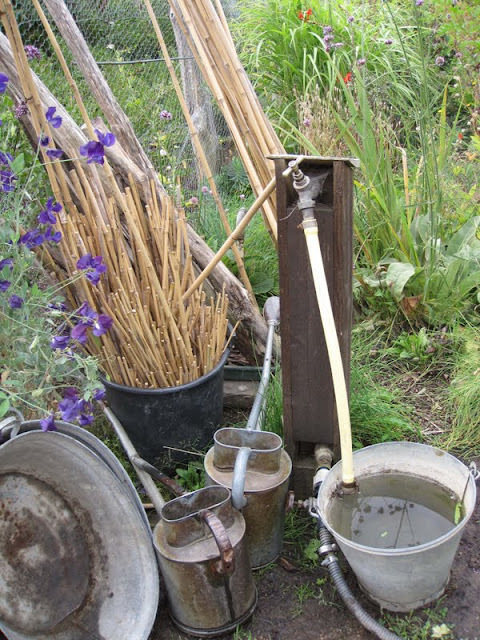 Fergus Garrett described the style of the garden as contrived informality. It's an amazing feat to have deliberately chosen every plant, every combination and still the visitor feels randomness. 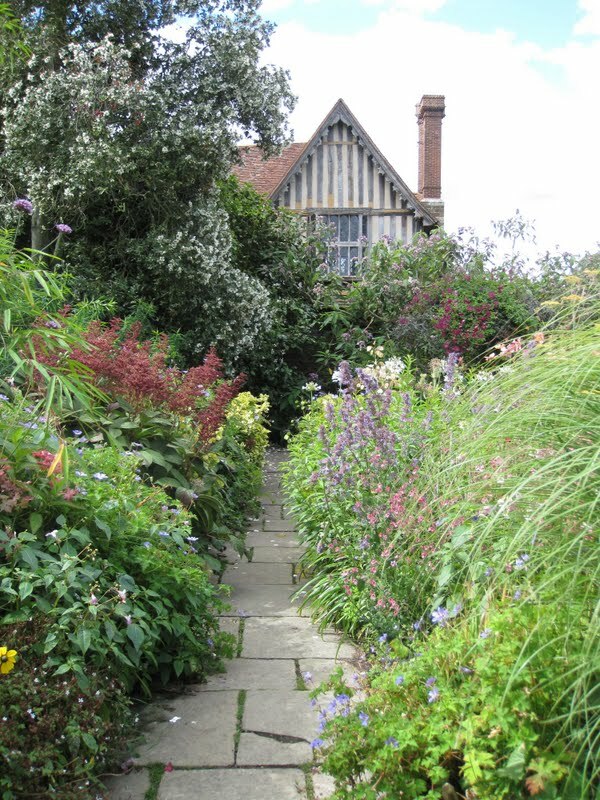 Plants may rule, but for me Dixter is about the unexpected. 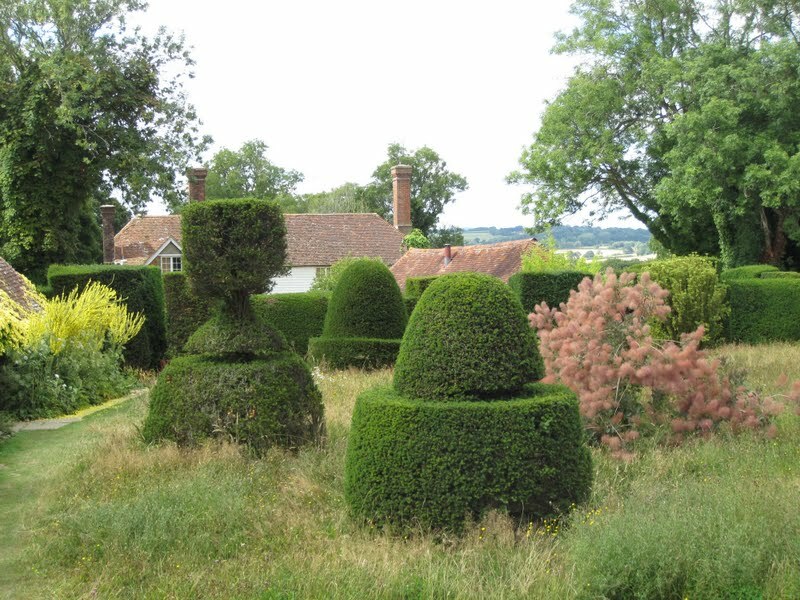 Who takes 19th century topiary places it in a meadow? "Now is different. The style has remained. Plants come and go. When you listen to Fergus Garrett, you feel that Christopher Lloyd is in the room. The passion that Garrett feels about Dixter is rare. On Tuesday night he opened with, "Great Dixter is not everyones cup of tea." It is mine. It's Darjeeling, Earl Grey, Jasmine, Lapsang Souchong, Chai, and Gunpowder Green tea all rolled into one. FERGUS GARRETT is Head Gardener and CEO at Great Dixter, where he has worked for nearly 20 years, combining his exceptional horticultural skills and thorough knowledge of plants to create stunning scenes within the garden. He passes along his expertise through teaching, guest appearances, and mentoring. He has presented more then 350 lectures in over a half dozen countries and has been widely published in magazines and journals. 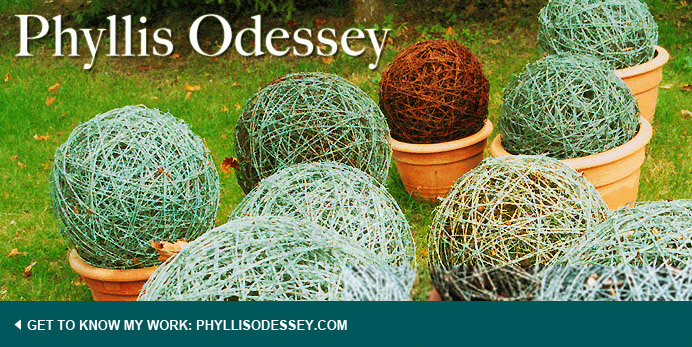 In 2008 he was awarded Associate of Honour by the Royal Horticultural Society. copyright all photos of Great Dixter Phyllis Odessey.